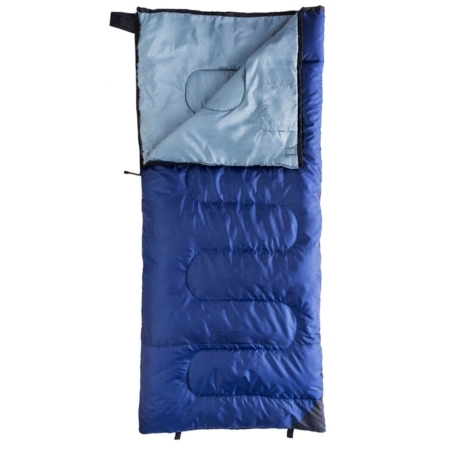 Designed to fit two people comfortably, the Kamp-Rite Overnighter 2 Person Sleeping Bag provides plenty of warmth and insulation from frigid conditions. 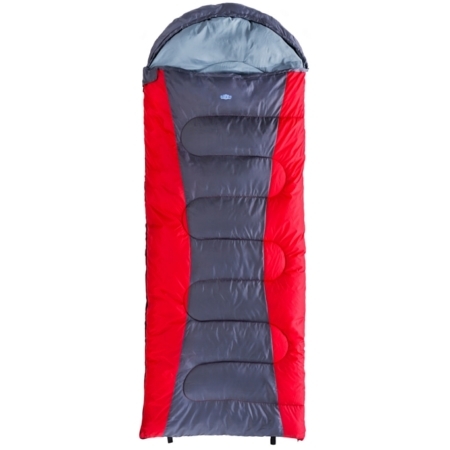 Designed to fit two people comfortably, the Kamp-Rite Overnighter 2 Person Sleeping Bag provides plenty of warmth and insulation from frigid conditions. Constructed with a durable canvas outer shell and a cotton flannel liner, the sleeping bag can handle temperatures as low as 10 degrees. 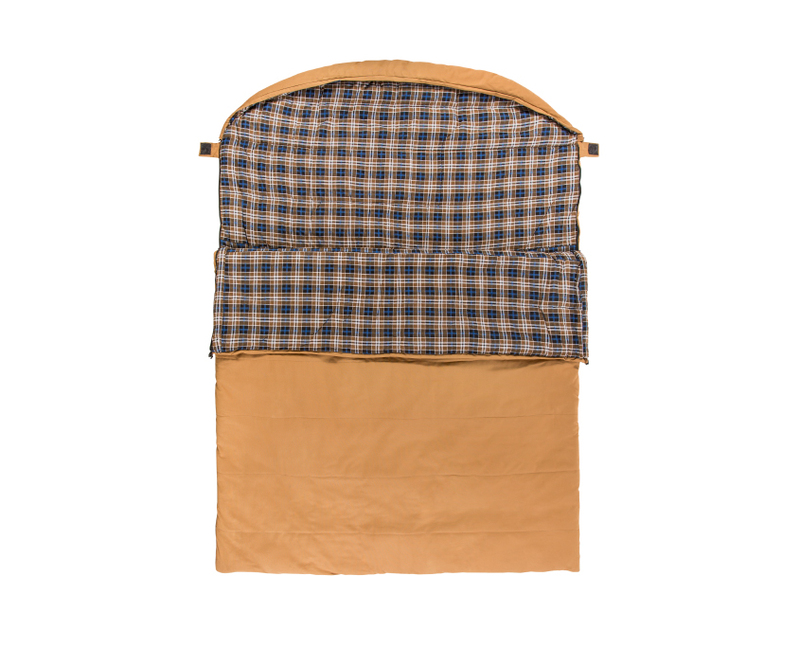 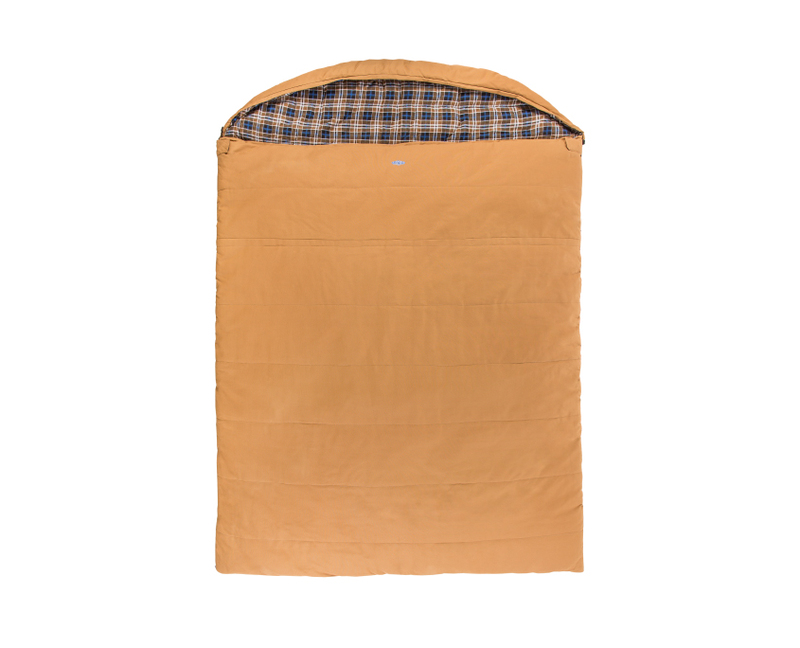 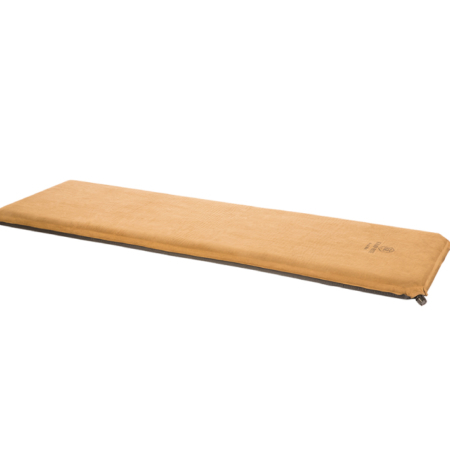 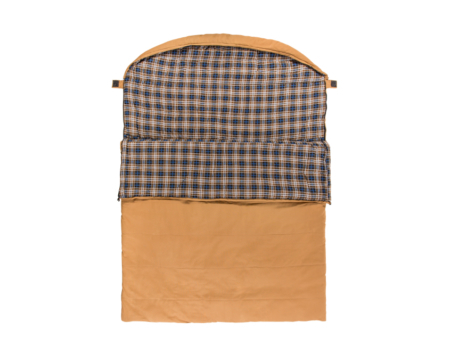 The sleeping bag rolls compactly into the included Carry Bag for easy transport and storage. 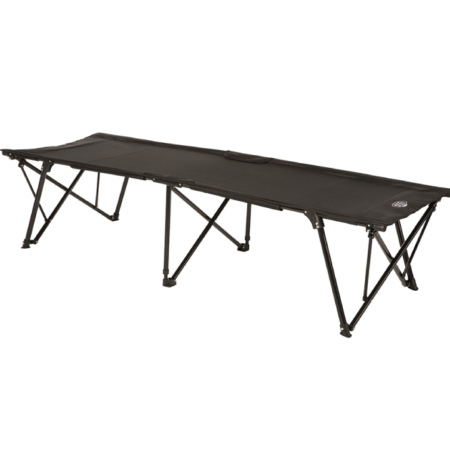 Shipping:29.5”L x 13”W x 12”H 17 lbs.